Ashish Sharma, who has wowed us time and again with his characters of Ram and Rudra Pratap Ranawat, is all set to play a transgender in his next project ‘Khejdi’. Television actor Ashish Sharma, who has wowed us time and again with his characters of Ram and Rudra Pratap Ranawat, is all set to play a transgender in his next project ‘Khejdi’. Ashish has been making headlines for his quite experimental choices in the roles lately, especially after he featured in Sony TV's magnum opus Prithvi Vallabh. After wearing the hats of the peerless Rama in Ramayan, a warrior poet in Prithvi Vallabh and a romantic army man in Rangrasiya, Ashish is all set to play a transgender now. The actor took to his social media to shared the poster of his upcoming film, where he plays the titular role of Khejdi. He captioned it saying, "What is not us, we fear. What we fear, we despise. What we despise, we destroy. Let's embark on a journey to discover your identity. #KHEJDI Premieres on 24th may 2018." While many actors get quite apprehensive to play these roles, Ashish has always been very open to challenges when it comes to acting.  Talking to Tellychakkar.com Ashish said, "I was not sceptical at all. That's not my criteria to look for work. Right now I'm in a space where I want to enjoy my work. Now I want the world to see the kind of work I want to be part of and how well I can pull them off. I want to part of stories and projects like these," he explains, adding, "It was fun." 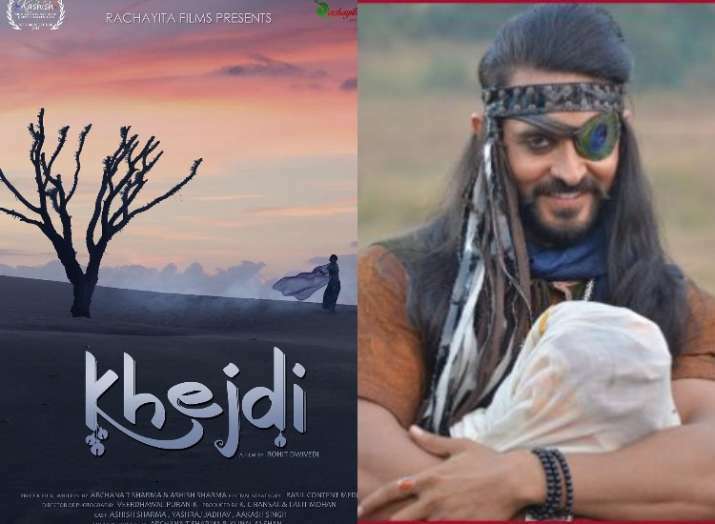 Khejdi has been written and produced by Ashish Sharma and his wife Archana Taide and is all set to be released on May 24. Ashish revealed that it was his wife Archana who convinced him to play the role.